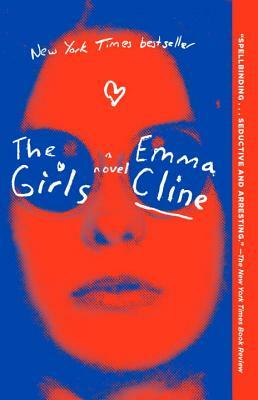 An indelible portrait of girls, the women they become, and that moment in life when everything can go horribly wrong. Northern California, during the violent end of the 1960s. At the start of summer, a lonely and thoughtful teenager, Evie Boyd, sees a group of girls in the park, and is immediately caught by their freedom, their careless dress, their dangerous aura of abandon. Soon, Evie is in thrall to Suzanne, a mesmerizing older girl, and is drawn into the circle of a soon-to-be infamous cult and the man who is its charismatic leader. Hidden in the hills, their sprawling ranch is eerie and run down, but to Evie, it is exotic, thrilling, charged -- a place where she feels desperate to be accepted. As she spends more time away from her mother and the rhythms of her daily life, and as her obsession with Suzanne intensifies, Evie does not realize she is coming closer and closer to unthinkable violence.